Unlimited chic & beauty are crafted in the brand new navy and gold wedding invitations, displaying the Modern Style concept to its best. 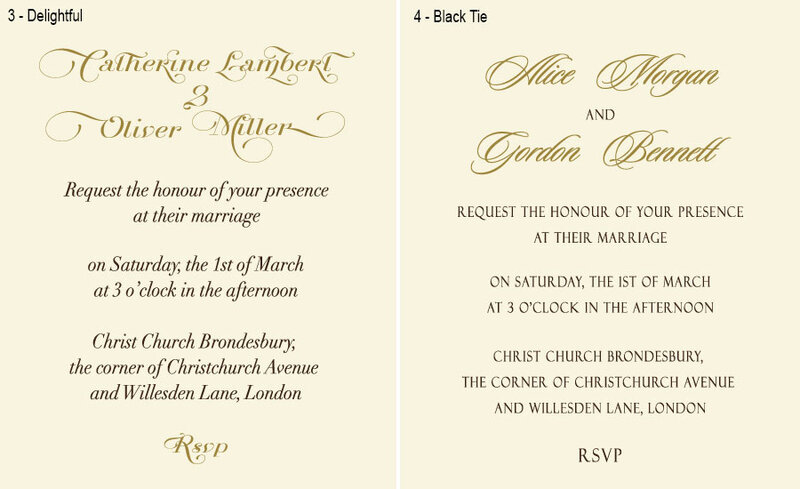 The immaculate metallic shine of gold belly band is highlighted with customizable gold foil accents (the bride and groom's monogram that can be printed in modern font or classic script at your choice). The belly band slides down to open the navy blue pocketfold invitation. 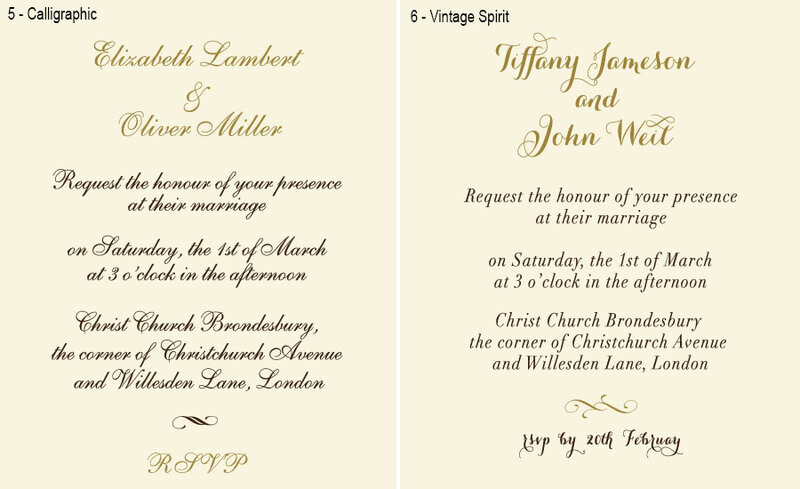 The card opens horizontally, the side flap has a pocket with coordinating RSVP card and RSVP envelope. Both are made of white glossy paper. 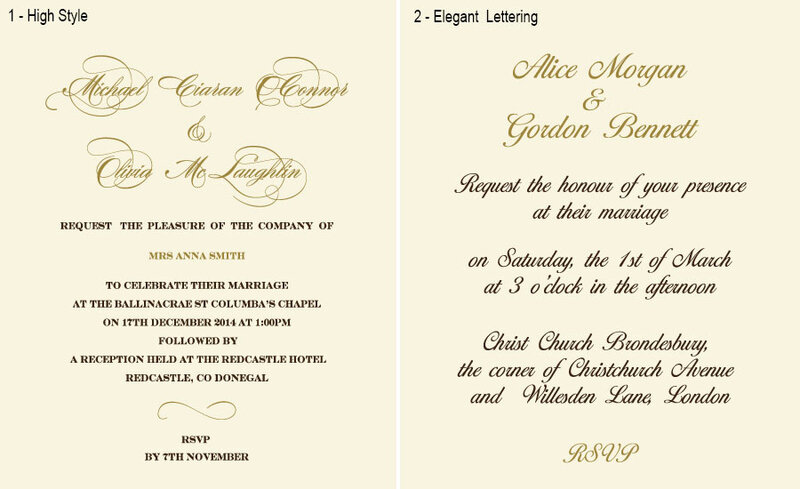 The main insert features the invitation wording. The whole set has finished, refined look.